We design and manufacture advanced photonics tools for use in science, industry and education. 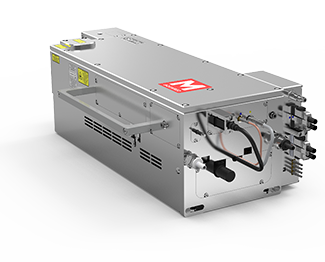 Our lasers have enabled breakthroughs in quantum technology, biophotonics and chemical sensing and have been used by sectors as diverse as aerospace, defence, oil and gas, healthcare, food and drink. Known for their reliability and ease-of-use, our products such as SolsTiS, Sprite and Firefly are the tools of choice for researchers and innovators everywhere. 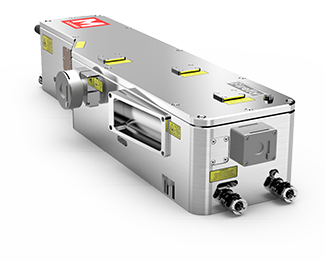 The award-winning SolsTiS is a step-change in continuous-wave Ti:Sapphire laser technology - compact, ultra-narrow linewidth, fully automated and widely tunable. 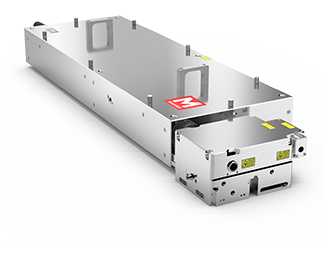 A compact frequency conversion module that extends the range of SolsTiS output wavelengths via frequency doubling in a resonant cavity with optimised conversion efficiency. 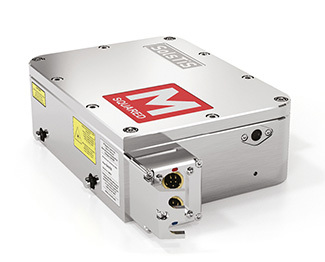 This SolsTiS extension adds a frequency quadrupling feature to SolsTiS, producing a narrow linewidth, tunable output in the ultraviolet wavelengths. 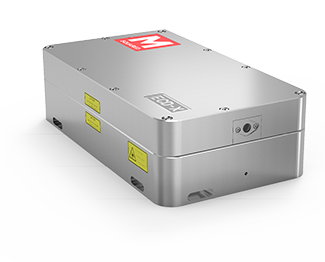 The SolsTiS External Mixing Module provides fully automated tuning in the visible (500-680 nm) and IR (1.1-4.5 µm) with further extension options into the UV (250-350 nm). 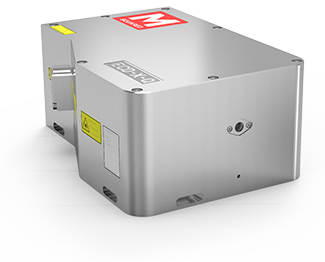 A pulsed, tunable mid-IR source with capabilities for remote sensing and molecular spectroscopy applications including high peak and average power and high brightness. With integrated pump laser, sealed maintenance-free laser head and novel optical parametric oscillator design, Firefly THz produces widely tunable, high power output. 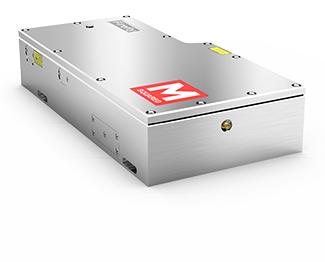 An ultrafast laser source combining flexibility with stability, reliability and productivity - available as femtosecond, picosecond and fixed wavelength or tunable versions.